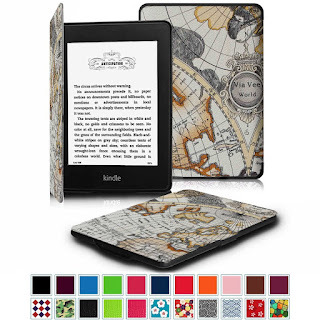 Over the next few weeks, I will highlight a few great gifts to give a Kindle owner. 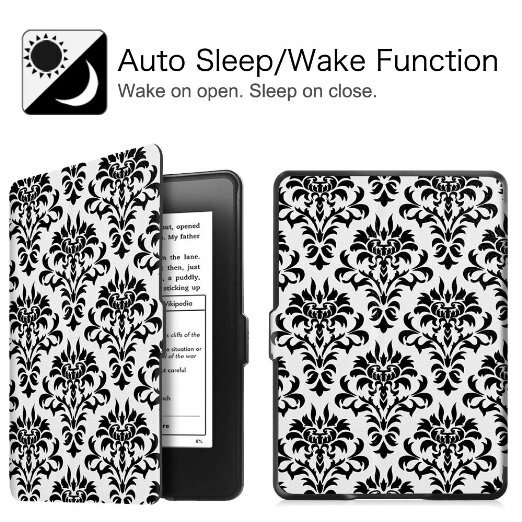 First up is this cover for Kindle Paperwhite. 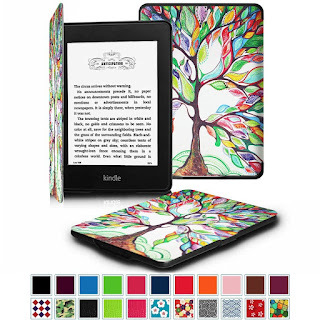 This one, by Fintie, is lightweight and comes in a variety of designs and colors. 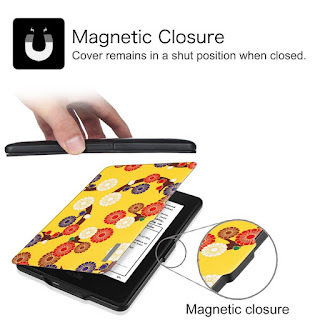 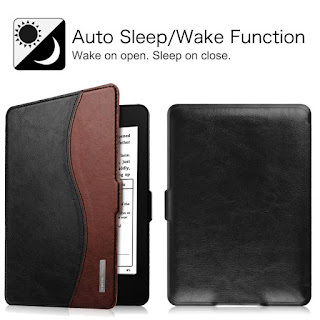 These covers feature a magnetic closure, and also features an auto on/off so your Kindle turns on when you open the case, and off when you close it. The cover has a microfiber inside flap to protect your Kindle screen and folds all the way back so it doesn't interfere with your reading.